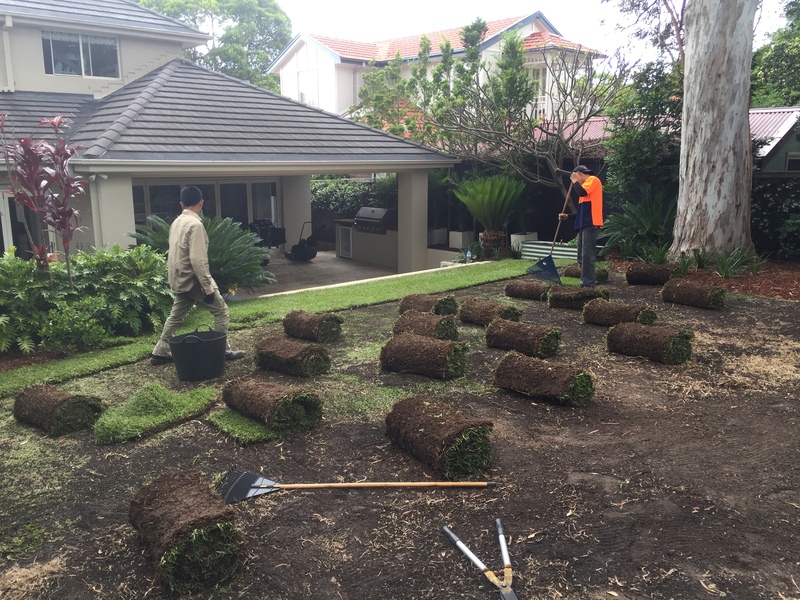 Garden-R Maintenance and Management specialises in the design and thorough maintenance of gardens around the Inner West and Eastern Suburbs in Sydney. If you want to turn your garden into a serene outdoor living space, we are the right crew for you. Our skilled landscape artists and horticulturists provide customised services for every type of work your garden needs. Our garden maintenance team work to the highest standards to guarantee that your garden transforms into a delightful aesthetic masterpiece. Every garden needs that special kind of attention for it to grow beautifully. At Garden-R, we offer custom maintenance packages or once-off visits to clean, trim and fertilize your potted plants and shrubberies. 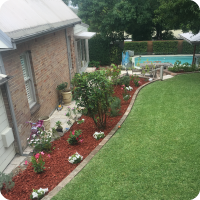 Garden-R knows all about garden care including weeding, thatching, mulching, and insect control, among other services. Our crew has years of experience and pure enthusiasm for all types of garden care that you will need. 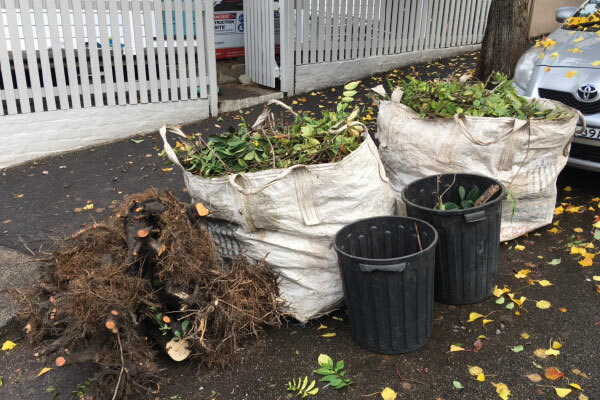 For clients in the Inner West and Eastern suburbs who just don’t have the time to manage the upkeep of their outdoor spaces, Garden-R is here to work with families and solve all garden dilemmas, from weeds, turf and hedging, to plant damage. 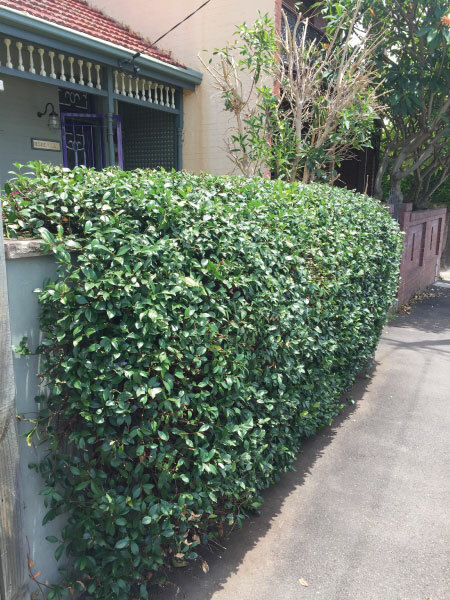 Hedging and pruning are essential garden maintenance services that require careful workmanship. 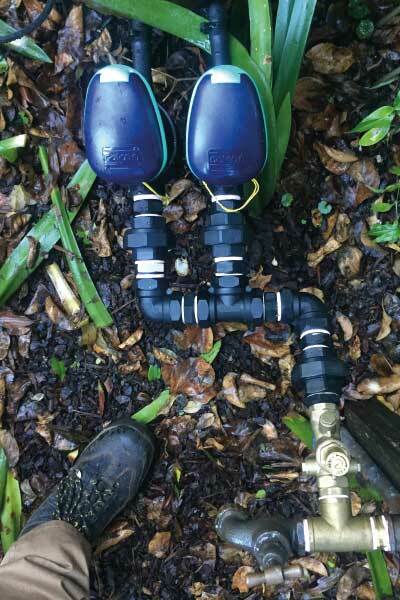 We at Garden-R provide just that to make sure that your plants, shrubs and trees remain naturally healthy. Gutters have to be regularly cleaned of dry leaves and other scraps, because these can cause water buildup on the roof and cause problems for your house. Garden-R completes this demanding work for you. 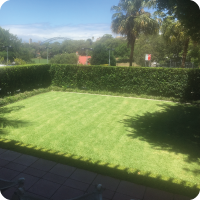 We offer efficient lawn mowing services that does not only keep your garden looking fantastic right away, but also provides the right cutting treatment fit for the type of grass you have in your garden. Aside from mowing, Garden-R can do everything for you in terms of lawn care. 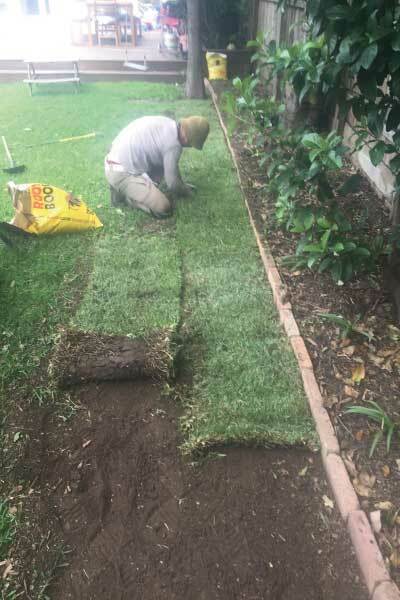 We take care of aeration, coring, weed and pest control, among other things, all of which ensures that your lawn is at its best all throughout the year. 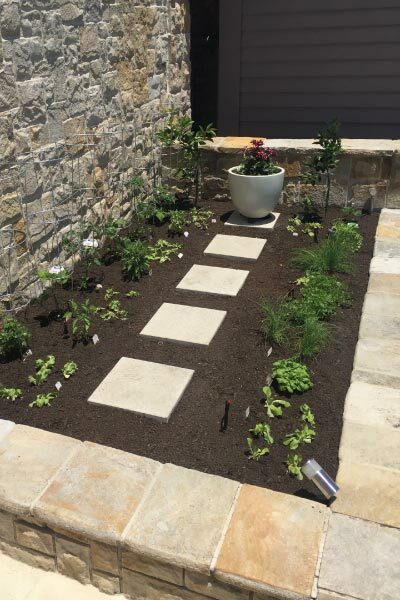 We understand that it’s hard for families to take on the job of landscaping and design. Hence, Garden-R executes design that uses the best flora and fauna for your garden. Our keen eye for design will make your outdoor space one of the best features of your home. Affortable price packages – We set up our packages with your budget. 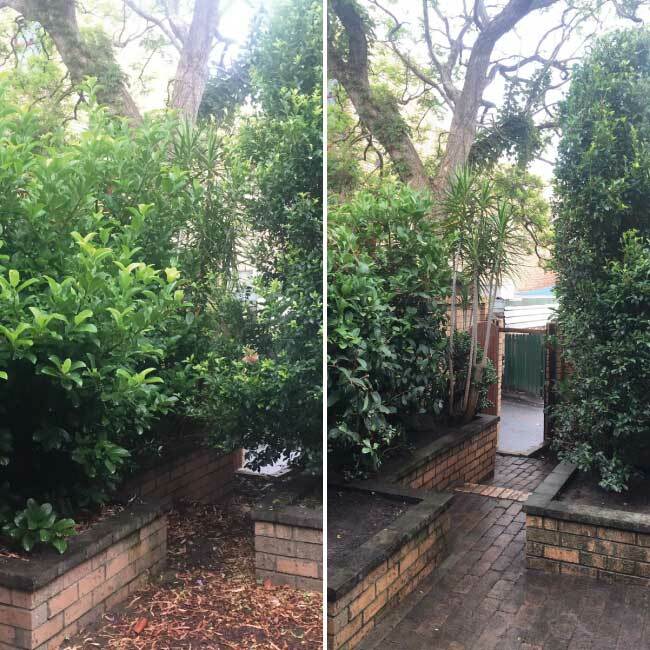 "We were so pleased with thgarden maintenance these guys did for us today. Extremely professional and friendly. They left my garden is spectacular condition after a long, dirty and arduous job. Exceeded our expectations."